This is only available to Renew members and hire period is 7 days. Hirer incurs cost of return freight. 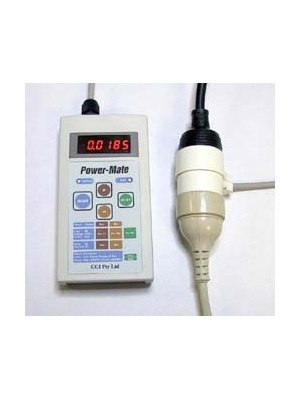 SKU: POWER MATE. Category: Sustainable Products. Tag: Energy saving. 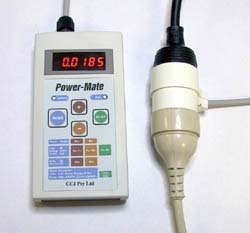 The Power Mate consists of a hand-held meter which can be connected to the appliance it is measuring via a simple piggyback plug and socket set. 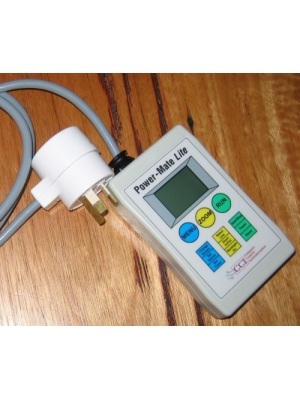 The meter features an LED display for easy reading and high visibility at all times.